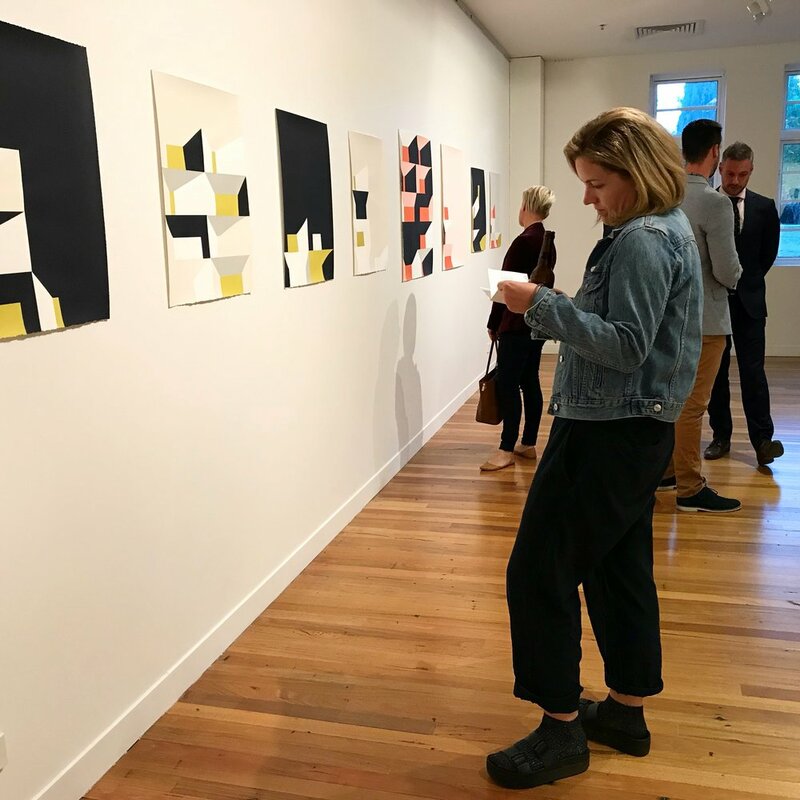 Megalo Print Studio + Gallery is calling for expressions of interest for its 2019 Exhibition Program. In 2019 we will be moving from 11 exhibitions a year to 7 – they will run for 5 weeks with a one week install. Megalo will continue its commitment to high-quality, print-based exhibitions showcasing contemporary printmaking, multiples and related work. The Megalo Gallery committee is looking for EOIs that will create a balanced program and will consider proposals for solo, group and curated exhibitions. Megalo welcomes exhibition proposals of professional print-based work by artists residing in Australia. Expressions of interest close 20 December 2018.